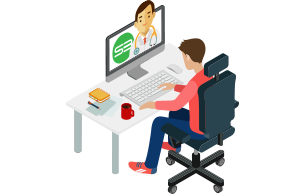 Our online evaluation allows patients to use their smartphone, computer or tablet to join in on a secure video conference with our physician to discuss any ailments and/or symptoms that would be appropriately treated with the use of alternative medicine. Your recommendation letter will be immediately issued electronically, while a certified hard copy will be delivered by mail shortly after. 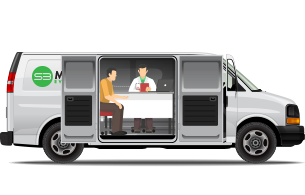 Our mobile evaluation is the ideal solution for patients who are physically incapable, short on time, or unable to access the online evaluation system. In-home appointments can be made via phone by calling (760) 267-8284. 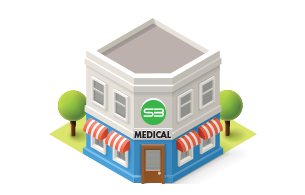 Visit our closest California office located in Victorville. To make an appointment to be seen by a physician, please call or email us from our Contact page. Walk-ins welcome!